Welcome to South Tampa Auto Sales where you will be treated like family from beginning to end . We are a small family run orginization that puts the emphasis on taking the time to make sure you have had every question answered and make sure you leave our dealership happy and informed . We will be as transparent as possible through the whole process . South Tampa Auto Sales will offer safe , serviced and clean vehicles to the public . If you require something that we do not have in inventory please feel free to ask and we will find any vehicle for you . Our goal is to make sure everyone who visits our establishment will get all of the attention you deserve . 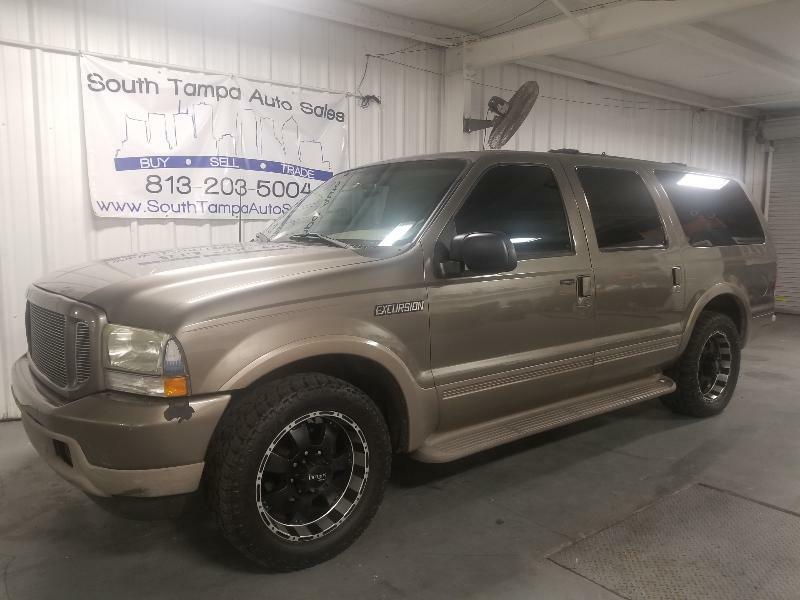 Thank you for viewing our inventory , if there are any questions about what we have or do not have please feel free to contact Pete at any time at (813)203-5004 .